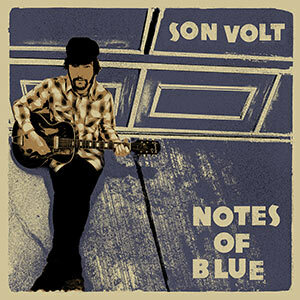 Check out Garden & Gun for first listens to these tracks from the upcoming album “Notes of Blue” (out February 17). 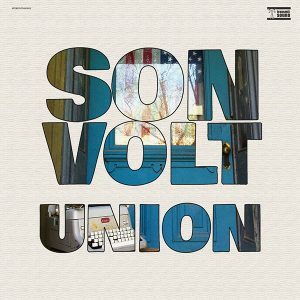 We are excited to announce the release of Son Volt’s new album, Notes of Blue (Thirty Tigers), on February 17, 2017 (simultaneous release in UK, EU, Australia & New Zealand). 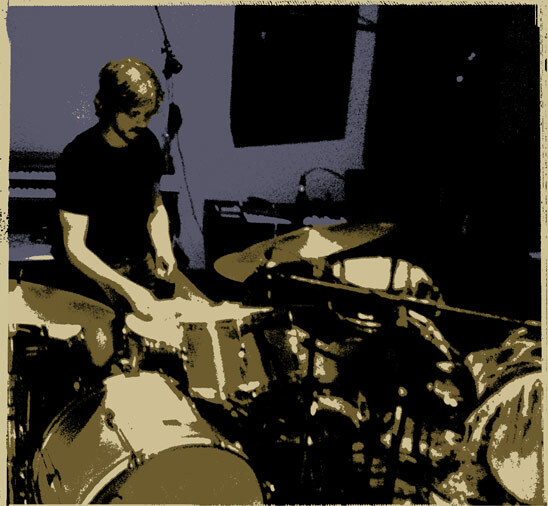 We are working on a Notes of Blue pre-sale chock-full of exclusive music, t-shirts, posters, and original photography from Jay. 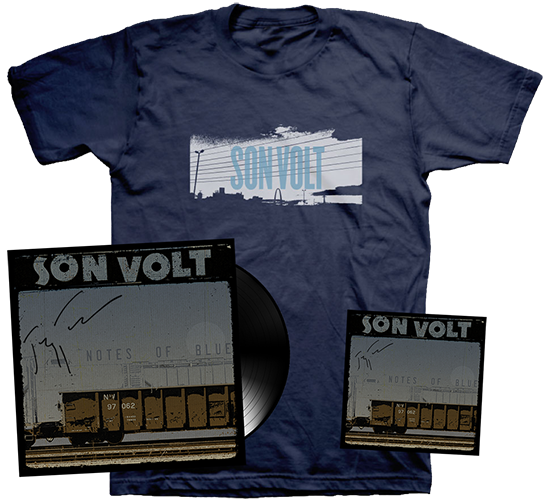 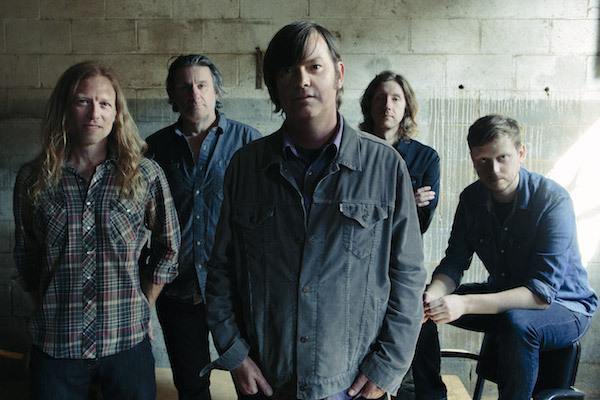 The pre-sale will be live in the Son Volt Store on November 29th. 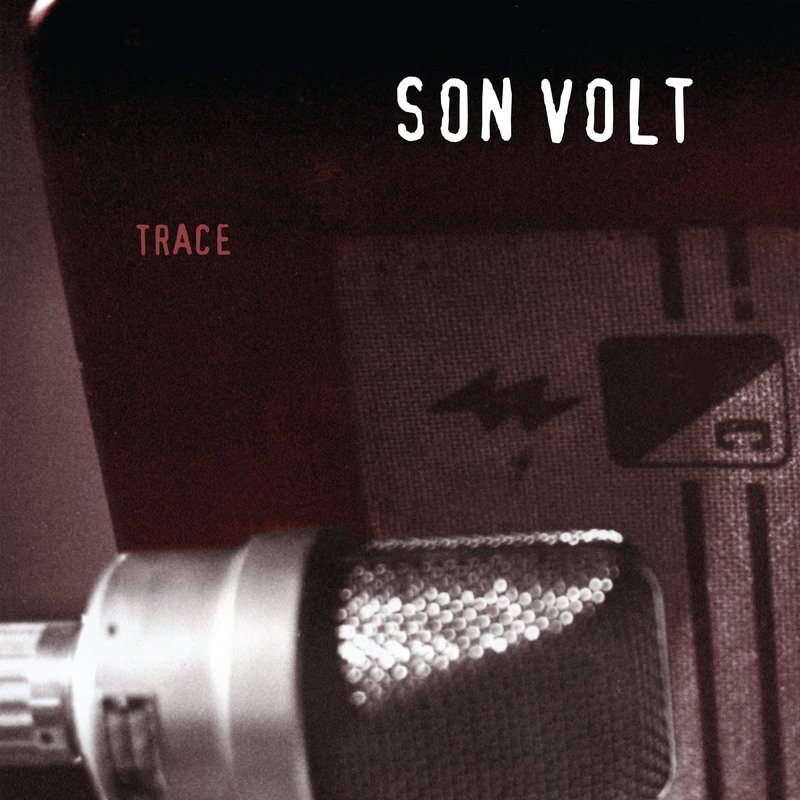 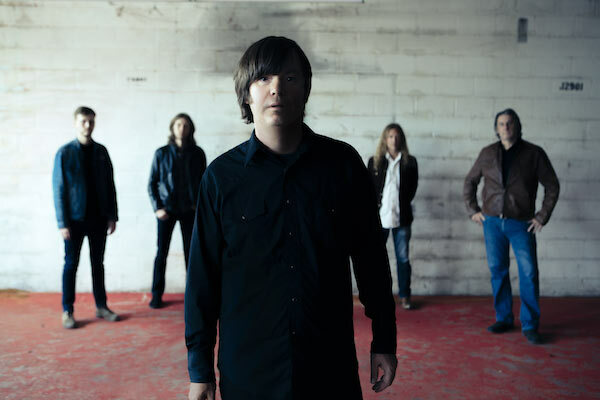 Artists for Stagecoach in Indio, CA have been announced and Son Volt will take the stage on Friday, April 28. 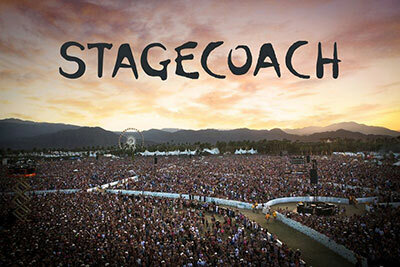 Tickets go on sale on Friday, November 18 at 11 am PST.